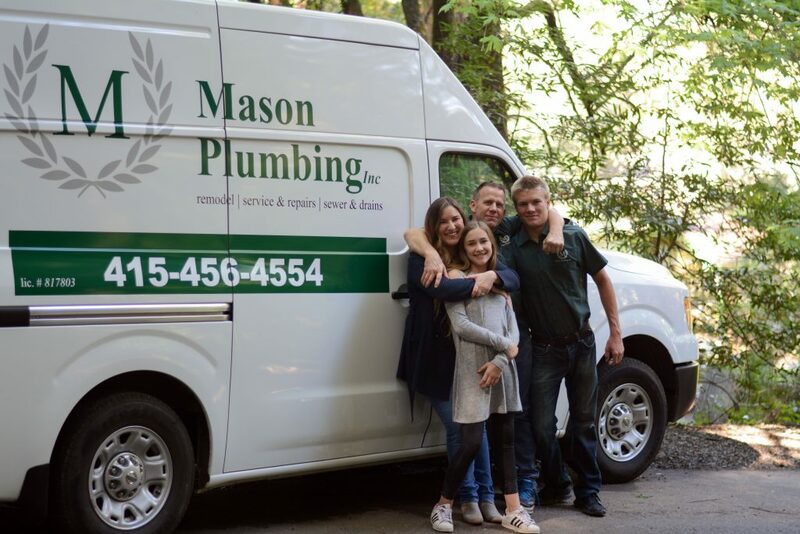 Mason Plumbing, Inc. is a full-service plumbing company specializing in bringing you quality plumbing at a very reasonable price. 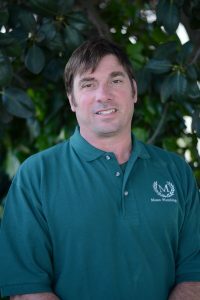 Working on remodels, new construction, and service, we provide a complete range of services from sewer and drain cleaning, to pipe repairs and replacements, to major renovations. 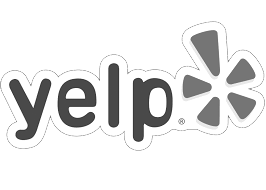 For a complete list of what we can do for you please go to our Services page. 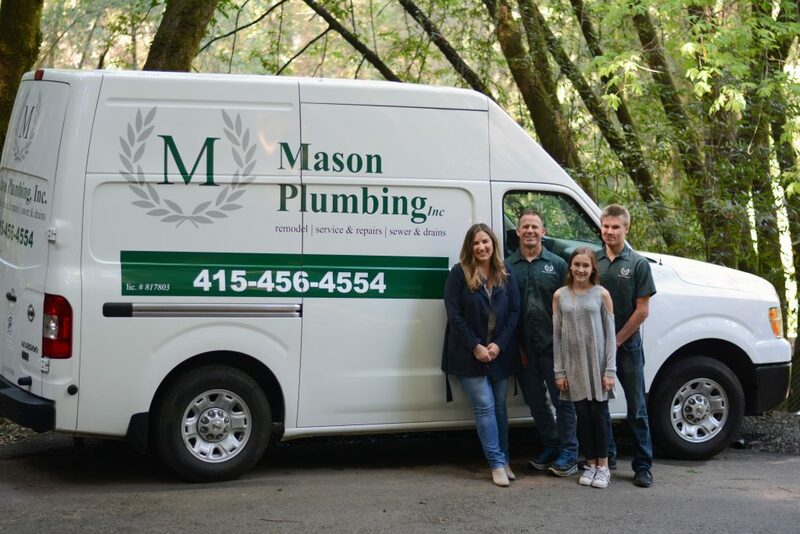 Mason Plumbing, Inc. proudly serves all of Marin County. 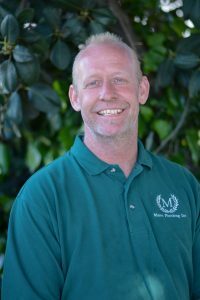 We are located in beautiful central Marin County, CA with our offices in San Rafael. 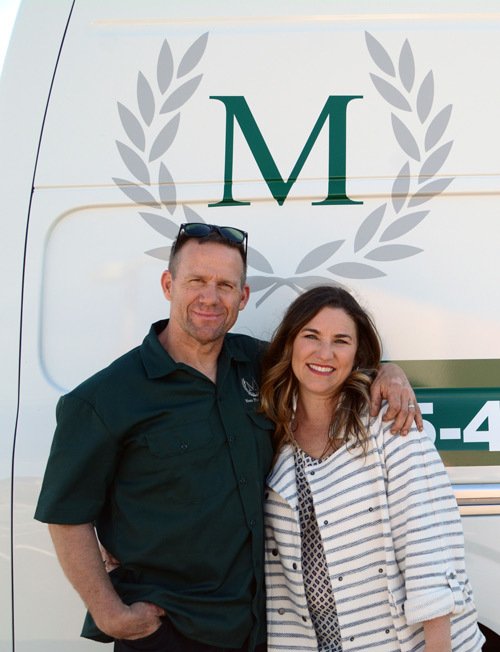 We are conveniently close to supply warehouses and can quickly be en route to you, often within one to two hours of your call.